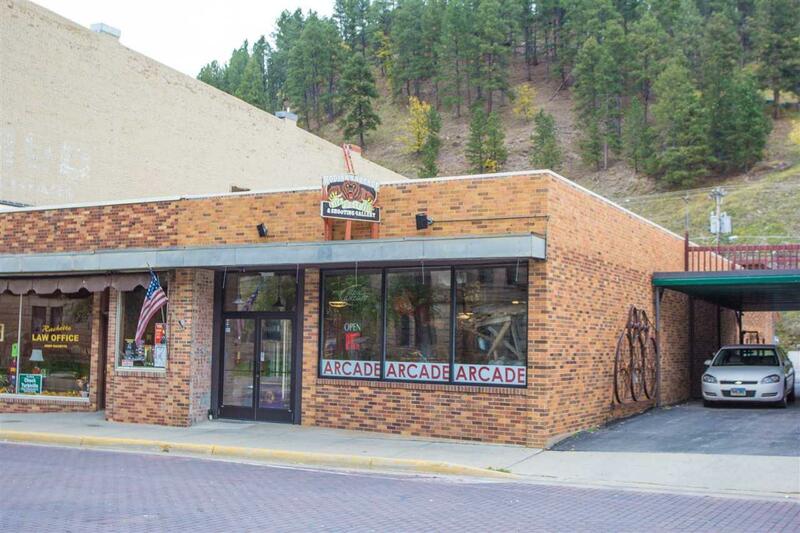 Check out this neat industrial style commercial building in the heart of the commercial corridor in Deadwood. 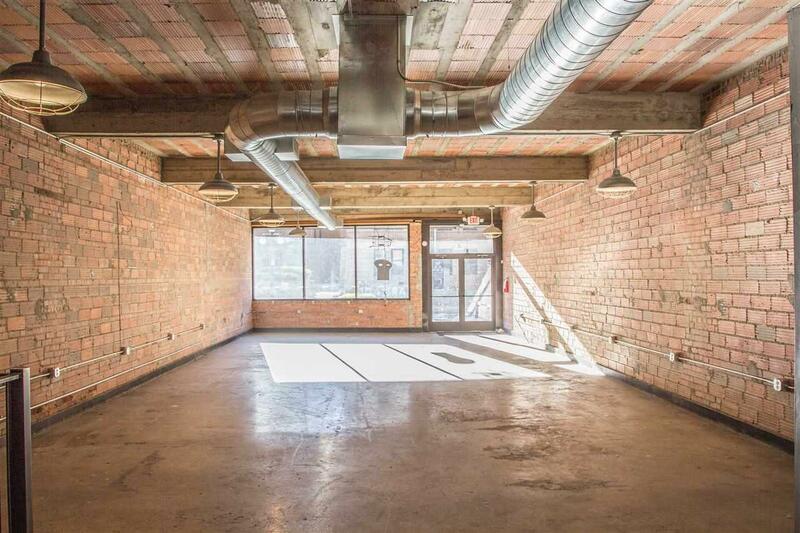 Huge renovations were made to this property in 2015-2016, exposing all the neat brick work, and total renovations to the main floor. Exterior brick work was also done and rear entryway was remodeled. 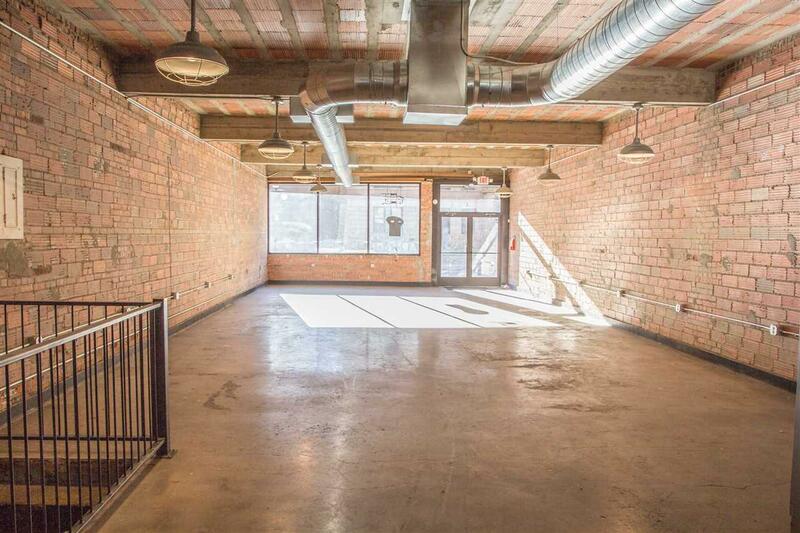 This building has a sprawling main floor, has direct highway exposure with lots of business potential. 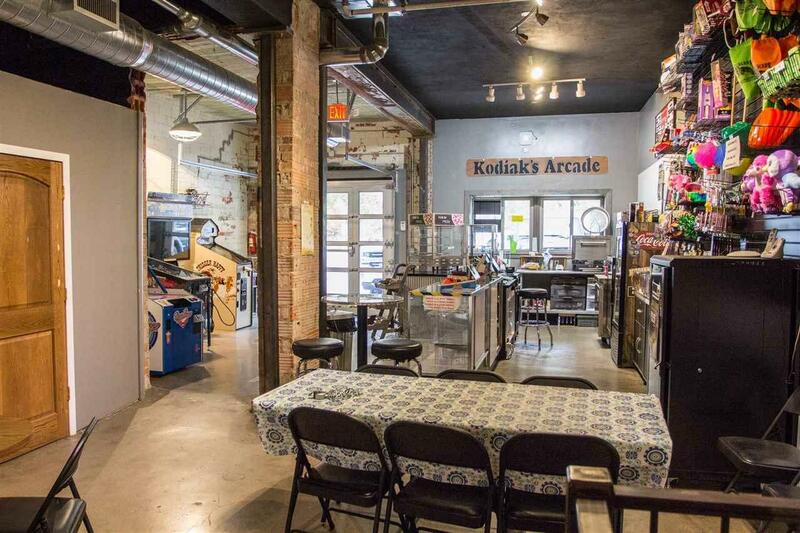 Basement is currently used for storage. Contact Greg Klein 605.920.1342 with Century 21 Associated Realty, Inc. for showings and more information.